Golden Century Technology Co., Ltd locates in the Capital of China---Beijing. It is one of the earliest brand companies that provide the high quality corrugated stainless steel pipe and solar pipes. It is the High-Tech Company of Beijing, with self-branded and patent self-owned. 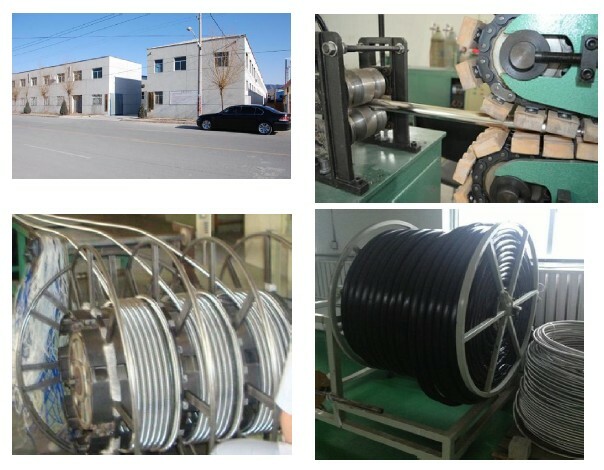 Company is focus on the research and manufacture of the corrugated stainless steel tube, twin/single pre insulated solar pipes, heat exchange pipes of water tank, gas pipe, thermal insulation pipes and providing a complete flex pipe connection solutions. We have research team, high standard engineers and good management team. Company service to the global market with advanced production technology and high quality metal flex pipe products. Company has exported to more than 46 countries in Europe, USA, Canada, Asia, Australia and Africa. Our company is 40minutes driving distance to the Biggest Asian International Airport-Beijing international Airport and 2 hours driving distance to the Tianjin Seaport. We offer a fast reliable export service from minimum orders to containers.